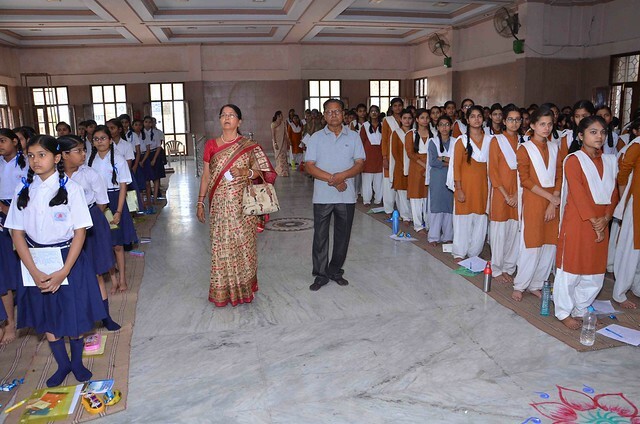 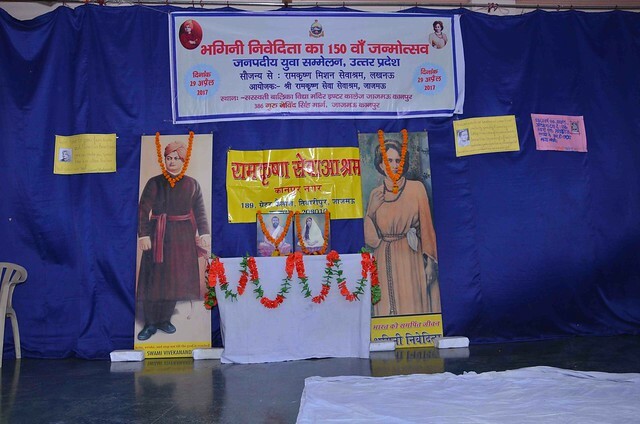 Ramakrishna Mission Ashrama, Kanpur, with the Bhava-Prachar Parishad Centre of Jagmau, Kanpur, organised Sister Nivedita’s 150 Birth Anniversary Celebration in a day long Youth Program, at the Saraswati Balika Vidyamandir Inter College, Jagmau, on Saturday 29 April 2017. 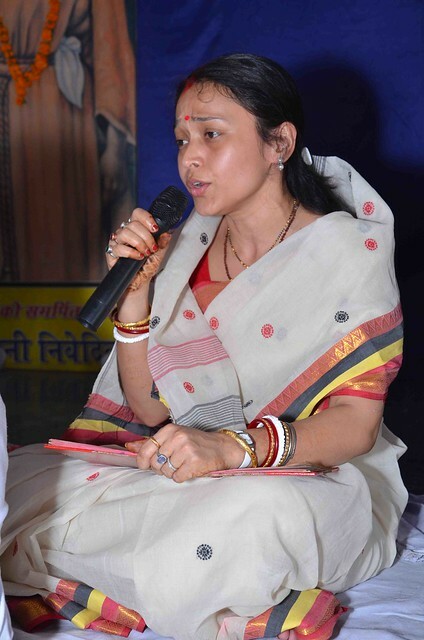 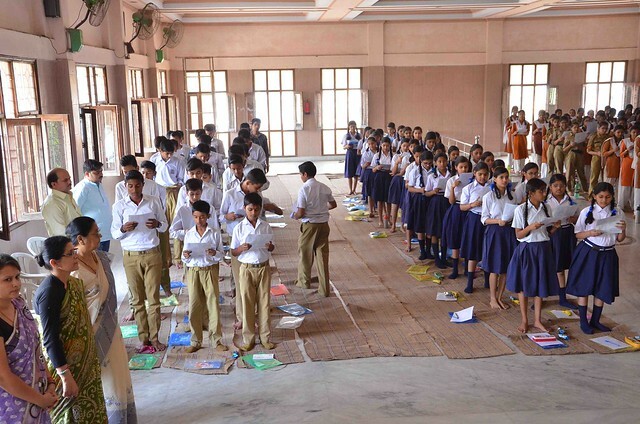 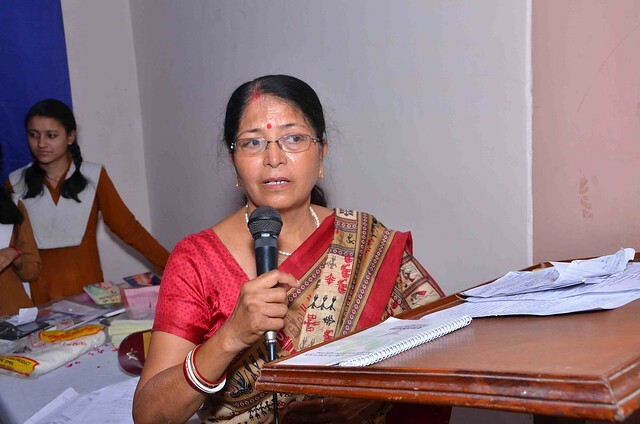 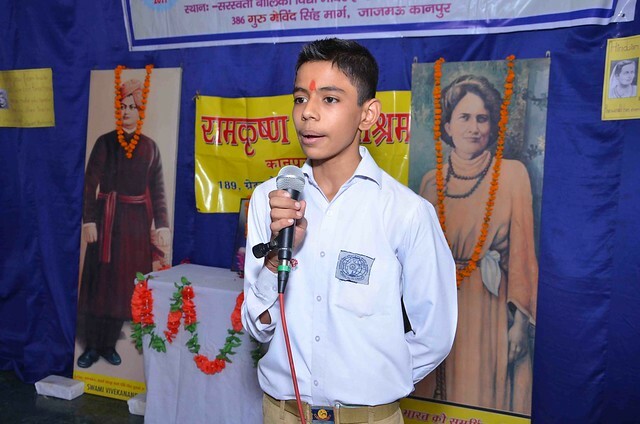 Local Schools participated in a Elocution and Quiz Competition on Sister Nivedita’s life and mission. 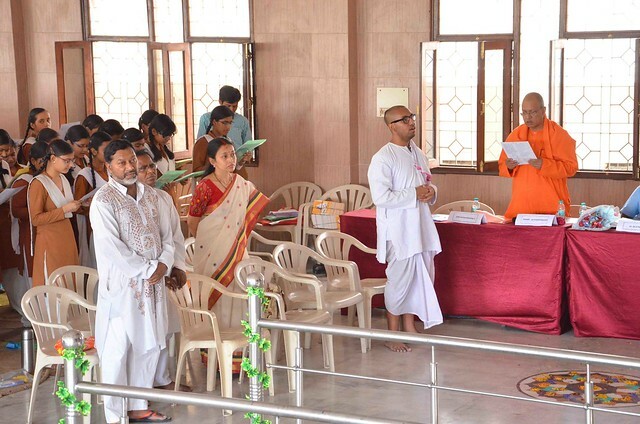 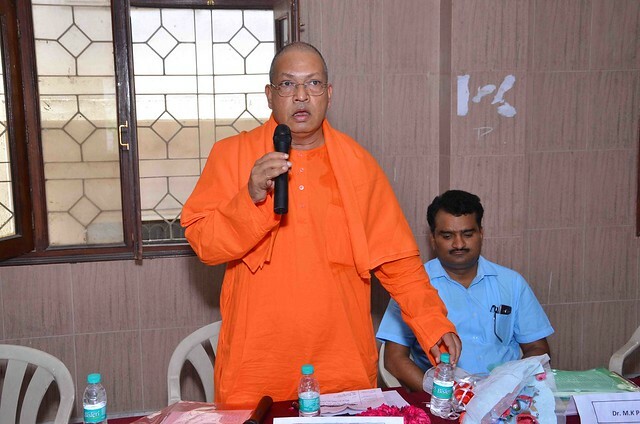 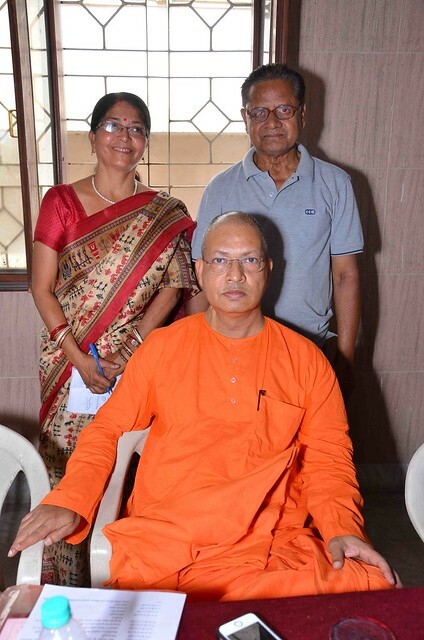 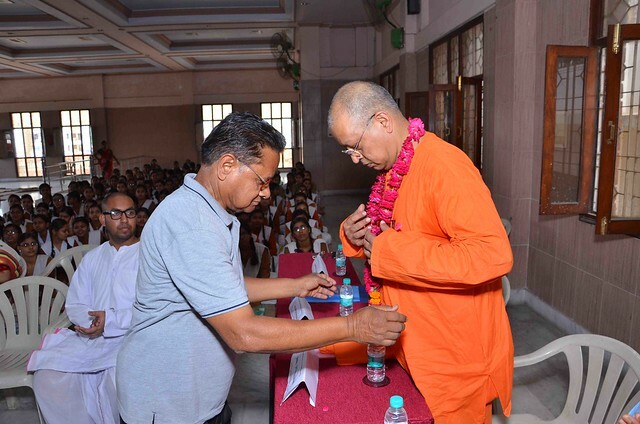 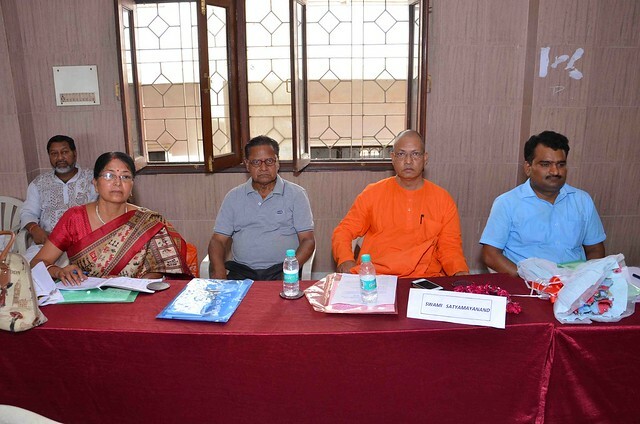 Swami Satyamayananda, Secretary, of the Ashrama presided, spoke and distributed prizes. 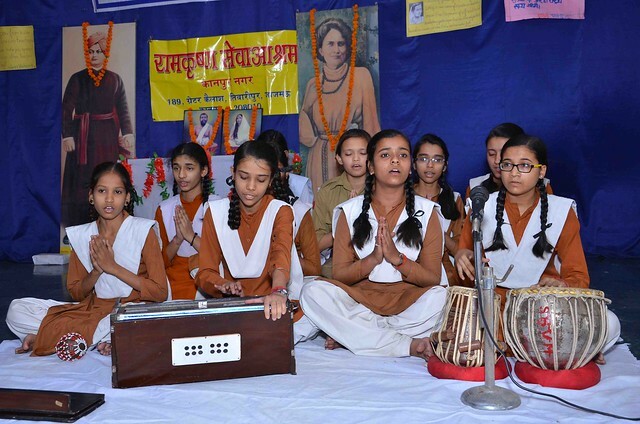 Sister Nivedita literature was distributed free to all students.